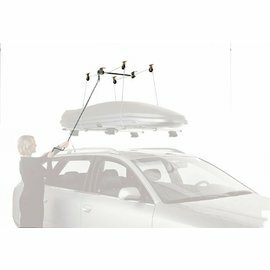 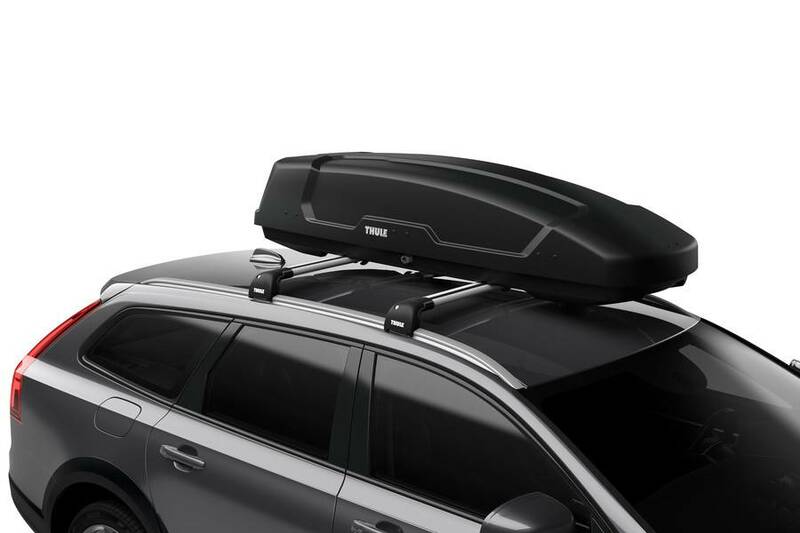 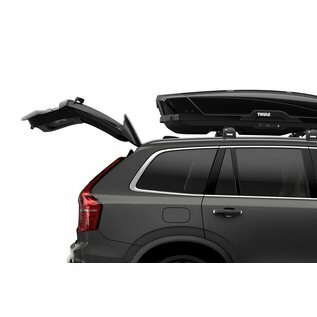 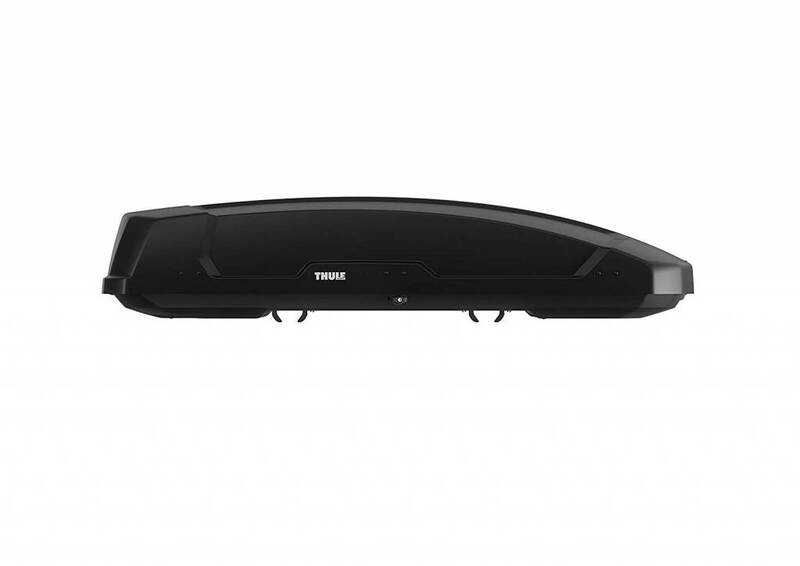 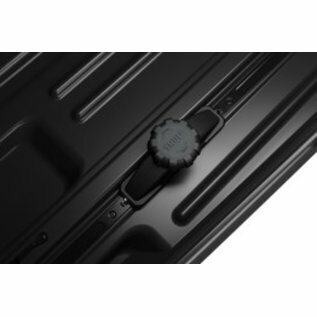 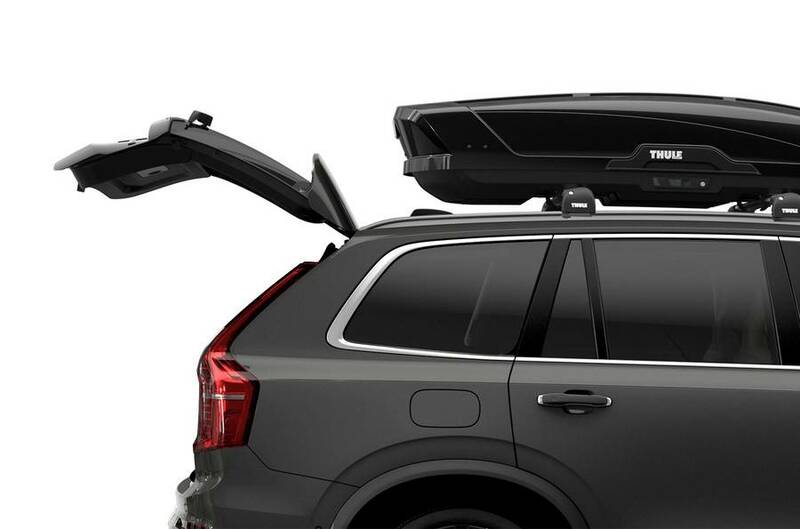 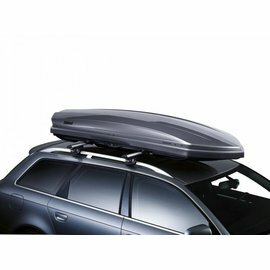 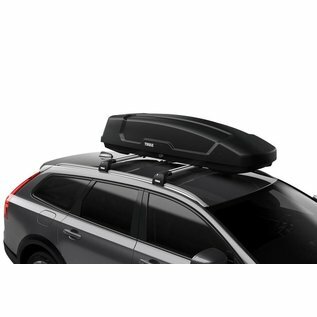 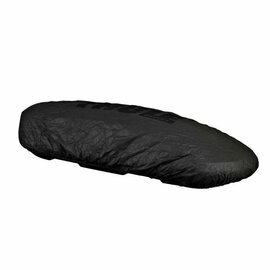 Plenty of space and convenience, this roof box, ski box, luggage box with 2 sided opening. 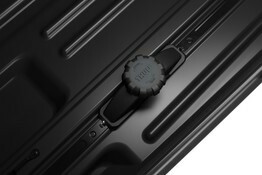 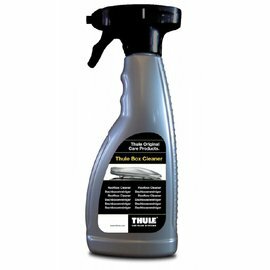 Easy to open and close thanks to the LockKnob which also helps to prevent damage to the Thule Comfort Key. 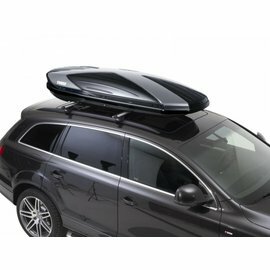 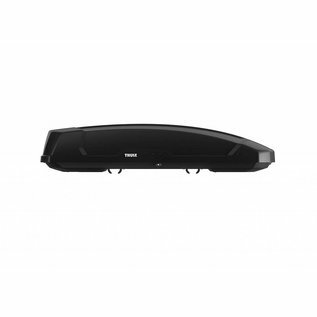 DualSide opening provides easy access to all parts of the roof box on both sides of the vehicle.